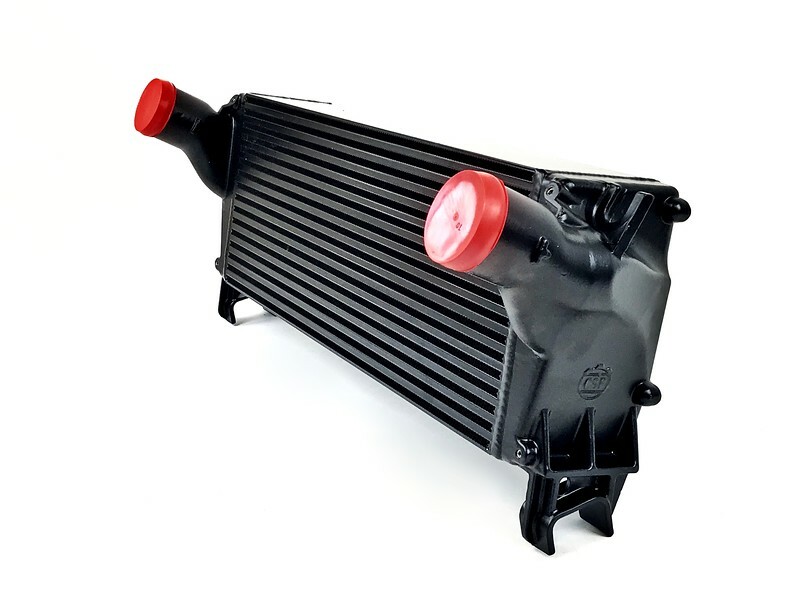 CSF released their new heavy-duty charge-air-cooler for the 2013-2017 Dodge Ram 6.7L Cummins Turbo Diesel (2500/3500 series). The new upgraded intercooler is the perfect modification for those that tow heavy loads to those boost junkies who love rollin' coal! 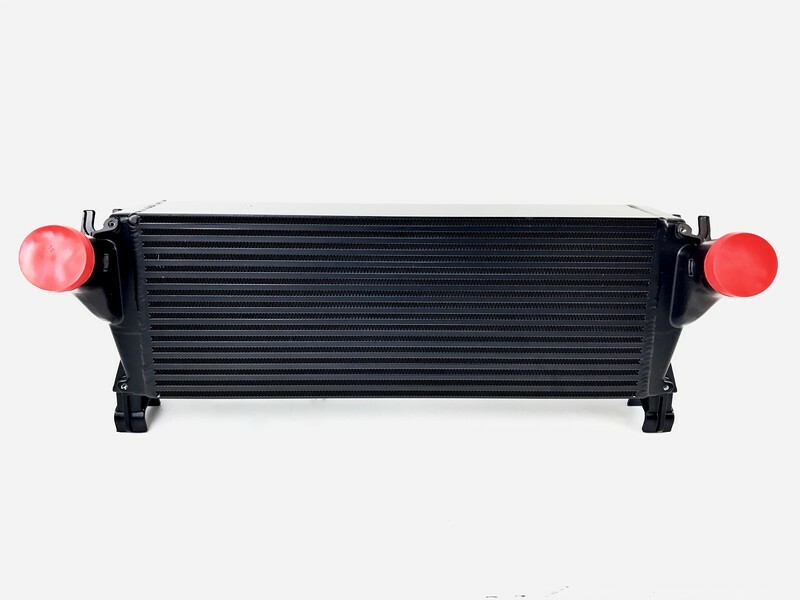 The CSF intercooler will help keep your intake-air temperatures cool which will help increase engine efficiency, leading to an increase in horsepower! An increase in PSI equates to an increase in horsepower. The general rule of thumb, decreasing intake air temperatures will increase horsepower. All the hot air coming from the turbo needs to be cooled before entering the intake manifold to improve combustion, engine efficiency, and can also result in better fuel economy. 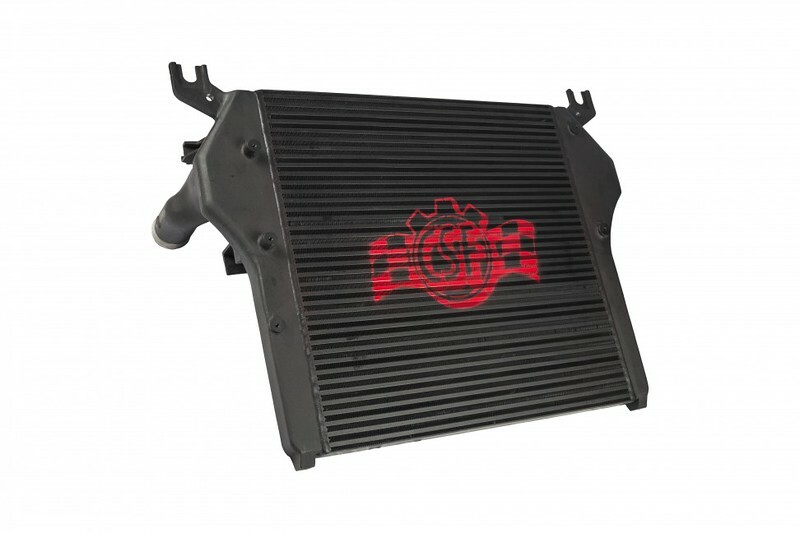 CSF is your source for the all new heavy-duty charge-air-intercooler to keep your Ram cool! “Drop-in” fit requiring no modifications to install. Be sure to check out the CSF website for more information on their performance intercoolers avaiable for the Ford Super Duty, Chevrolet Silverado H.D. and more. AES Auto: A Civic for Street and Strip!